1939 Waco YPT-14A, developed as a WW2 trainer, which later became the civilian UPF-7. 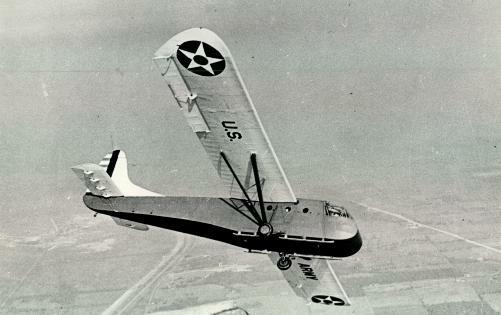 With war clouds looming in Europe, Waco began design on a military trainer and a troop glider. 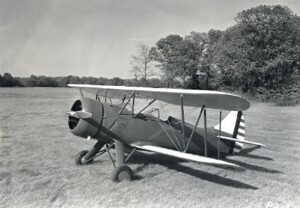 The first Waco UPF-7 rolled off the line in 1939 and was put to the test as a primary trainer by the U. S. Air Corps at Wright Field in Dayton, Ohio in competition with other manufacturers. Although unsuccessful in winning the contract, the Air Corps did in fact purchase 14 Waco PT-14’s (UPF-7) , followed by nearly 600 more to be used by civilian contractors instructing in the CPTP (Civilian Pilot Training Program) from 1940-42. A low wing design, known as the Model RPT was also submitted but without success. The first glider to role off the line was the Waco CG-3A, followed by the CG-4A, CG-13A, and finally the CG-15A. Waco built a total of 1,607 gliders at the Troy, Ohio location with a further 13,402 built by various other contractors. 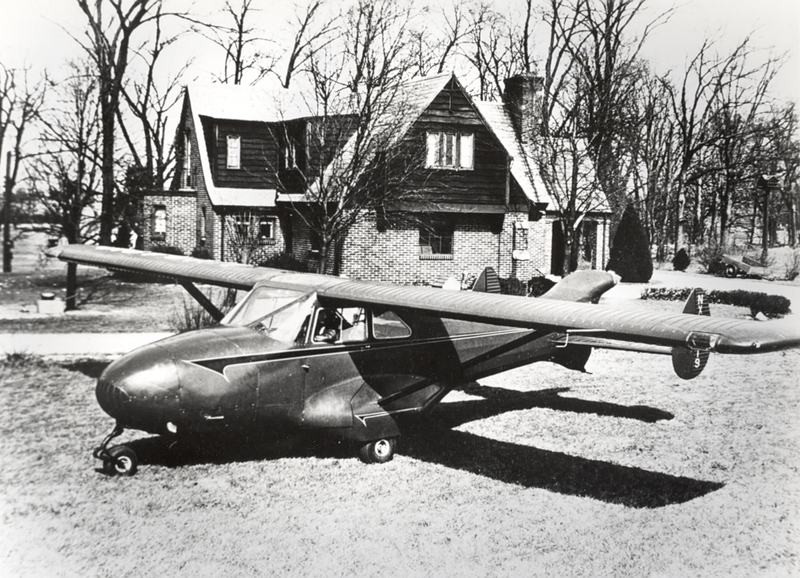 A new glider plant was built at the factory, nearly double the size of the existing factory in 1941. Waco was also under contract to built engine mounts for the Republic P-47 Thunderbolt. Following WWII, Waco was determined to get back into the airplane building business and came up with a streamlined monoplane powered by a pusher prop and retractable landing gear. One example was completed in 1947, however it was deemed to be uneconomical to build in a market that was flooded with surplus and low-cost aircraft. 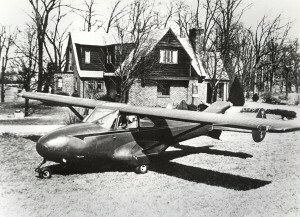 The glider factory was sold to aircraft tire and brake manufacturer B. F. Goodrich. Waco Aircraft then began building components under contract, as well as building aluminum bread truck bodies for the Gramm Trailer Corporation, and building the Lickity Log Splitter and the Orbitan Sun Lamp. In 1963, the Waco Aircraft Company was purchased by Allied Aero Industries, Inc., of Syracuse, New York. Allied Aero Industries also were owners of Franklin Aircraft Engines, Jacobs Aircraft Engines, and Omega Helicopters. After two unproductive years, the Waco factory shut its doors for good and all assets were auctioned off. The Waco name rights were then sold in 1969 to Siai-Marchetti of Italy for use on their new aircraft they were attempting to market in the United States known as the Meteor, Minerva, Sirius, Vega, and Vela. So ended the Waco Aircraft Company forever.